Hair extension, which is also called as artificial hair integrations, makes your hair longer and abundant. It is said that there are usually three types of hair extension; which are braid , cold fusion, and seal. It is different from wig since the hair dresser will connect your original hair and synthetic hair one by one. Human hair can be permed or colored, however, you cannot do anything to synthetic hair. In addition to this, it doesn’t last forever. It will last 2 or 3 months depend on how you treat your extended hair. If you went to not good place, it will be removed from your hair quicker than usual. Some people say it only lasted 3 or 4 weeks. However, human mind is different. Even if it lasts only few weeks, we would do it if we can earn what we want. 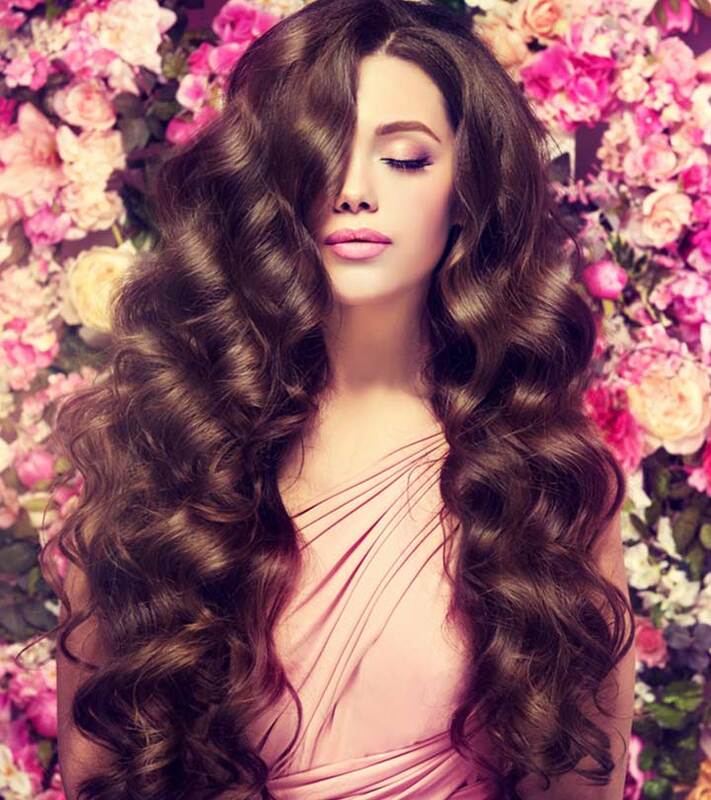 In this article, we will look for hair extensions in Japan.